Tim Chino Pant 3-7. 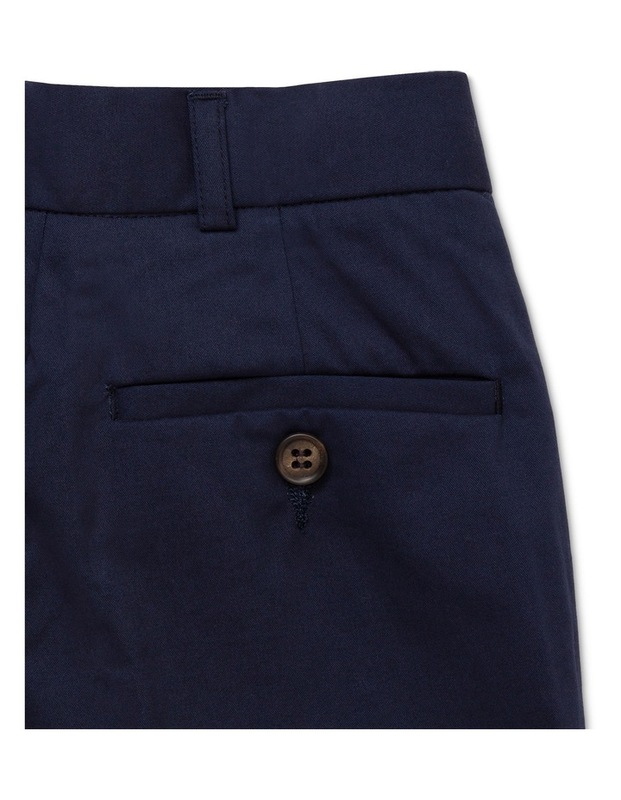 Blue Chino Pant - Junior. 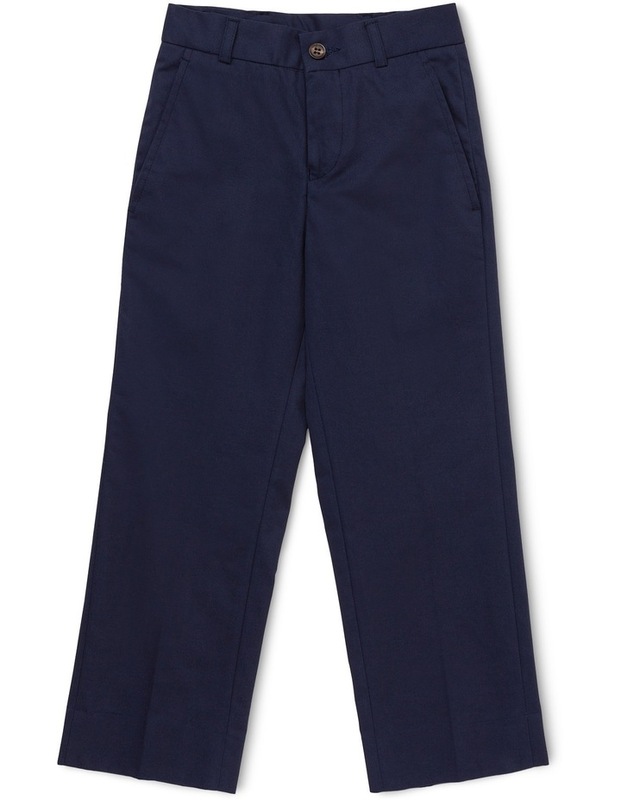 Stylish and youthful, this Fred Bracks Moss Chino Pant is an essential addition to your child's wardrobe. Australia's leading tailored brand Bracks brings you a new collection of ready-to-wear kids apparel in Fred Bracks. With a relaxed urban aesthetic, the collection presents affordable wardrobe staples without compromising on high quality and design. Fabrication: 100% Cotton. Care Instructions: Wash separately before use, Cold machine wash on gentle cycle, Do not soak, Do not bleach, Do not tumble dry, Warm iron, Drycleanable(P)(40C).